It is more about the methodology and the tools to use when you are not able to find anything in the whole world wide web. What About Existing Troubleshooting Guides? Since when do you have the problem? Can you track down a specific time when the problem happens? Is a specific location affected? Is a specific system affected? During which action does it happen? There are a lot more questions you could ask to get more details about what is going on but you should start simple. Questions should lead you as near as possible to the component that is creating problems. After you´ve asked all the questions you should be able to get a more precise picture of the problem and after that it is time to check the technological aspects. Try to get as much information as you can get but always keep an eye on the amount of data you might get during verbose and debug logging. Keep the amount of data you need to analyze as low as possible. You should try to reproduce the problem to minimize data. If it is not reproducable you will have to go through a lot of data. It is really no fun to analyze 15 GB of ProcessMonitor data. now let´s dive into the tools. And as soon as you click on Start a VDA registration check it will check the VDA software installation, the domain member ship of your machine, the communication with the required ports, the VDA services, the communication with the DDC and if your VDA is synced in time. 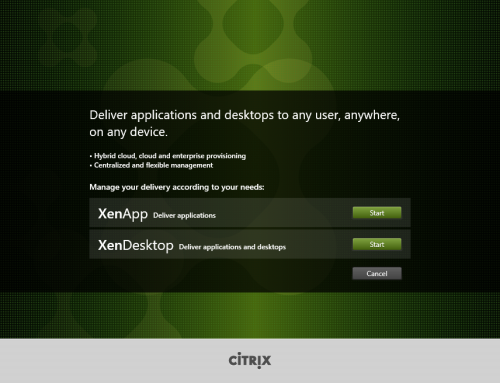 Use Citrix Health Assistant for a first quick check of your VDA installation. Now you have a first impression if your VDA is missbehaving or not. 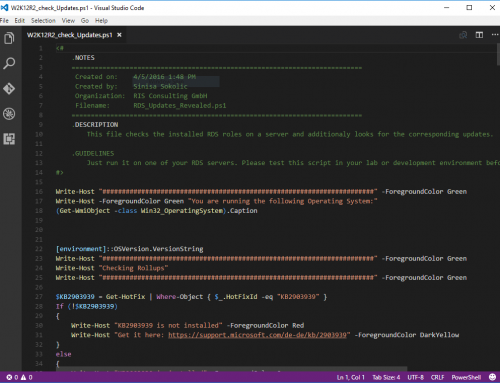 This is a more advanced commandline tool that you can run on the VDA and the DDC. Again you simply copy the binaries to the target system and you´re good to go. You´ll get a lot more information about the specific machine it is run on. Use xdping.exe to gather additional information about your VDA or Controller. The information you get will give you a lot more detail then Citrix Health assistant and it might show you the way to a source of a failure. Is Troubleshooting Really Safe When I Use These Tools? This might simply be because of the fact that these tools are written by Citrix support guys and they might have started with xdping.exe as 32-bit tool and never checked it again. Although I would expect this error to be observed by a few customers. Let´s check another tool to gather information of a system. After the installation you are able to choose your local system or a remote system for analysis. You´ll get an iTunes-style star rating of your system with regards to specific topics. Use HDX Monitor to get a quick overview over an environment. Try a little bit for yourself to get used to the things you can check with this handy tool. That´s enough for the VDA. Now let´s see what you can use to troubleshoot Citrix Receiver. I prefer the Diagnostics Toolkit over How to Enable Logging on Receiver for Windows Using Registry Entries because I had not much luck in my initial tests with Receiver 4.5. 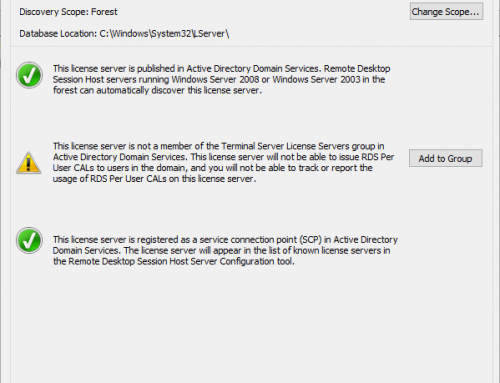 The tool is simple to use and only needs to be copied to the VDA or a client with Receiver installed. Click on Start Tracing and the tool will immediately start collecting data. Now you should reproduce the steps that lead to the problem you have. You can configure the tool to check for updates and you can set the location were Receiver diagnostic logs are stored as well as the Trace level and the Log size. If you want you can even configure the Event logs (System and Application) and the amount of days that should be collected. If you stop the trace you will find a folder with the Eventlogs, some CDF traces and a PackingList.csv for further analysis. The lazy one´s can upload the files to Citrix Inside Services (CIS), were the collected files will be analyzed automatically. In my tests the feedback I got from CIS left room for improvements. Check the logfiles on your own to find specific hints for problems you might have. You can dig deeper into the logfiles by using tools like the Configuration Manager Trace Log Tool that you can download here. It will show you very quickly in which lines to look at by marking lines with warnings in yellow and errors in red. If you have suggestions for the tool let the creators know. Only by providing feedback they will have the chance to improve it. Now let´s have a look at CDF Control that you can use to check the above created traces or to create traces for specific Citrix modules. This is an advanced analytics and debugging tool with a lot of options. If you are experienced with troubleshooting tools it will be self explanatory after a few tries. CDF Control is an advanced troubleshooting tool with a lot of potential to resolve errors. Citrix Scout doesn´t seem complex from a user´s point of view but it will gather tons of data that might lead you to the root of a problem. Scout is there on your Delivery Controllers. Use it! You can add 10 machines (if you haven´t changed it) for data gathering and that makes it perfect to gather data about machines that might behave differently although configured and installed identically. After you added your machines to trace click on CONTINUE and start the trace. You are now in charge to reproduce the problem and to keep the amount of data low or you can leave it running and wait for the problem to happen. This depends on the problem you are trying to resolve. You´ll get an overview of your site and of every machine you entered for the trace. Although this tool creates a lot of data it is perfect to check for differences through machines in your deployment. 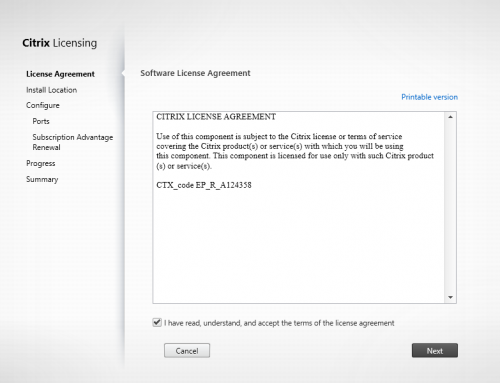 The Citrix Call Home feature – you remember that thing that you can enable during installation – if enabled uploads periodically information about your environment to CIS. 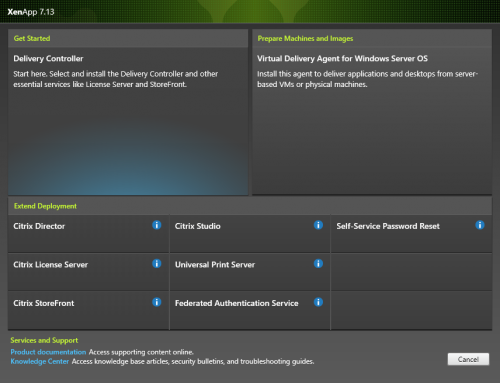 After logging in with your Citrix account you get an overview over your uploaded reports and information of your Site. Diagnostic reports will show you isssues you have and will give you hints on how to resolve them. Although it might not be usefull to report issues like only one DDC in my site (because it is a homelab and small) and additionally lacking the hint of only one StoreFront server or an unclustered Site database it gives you an idea were this is going in the future. In the lower left corner you will see additional information regarding your environment. We have checked the VDAs, Receivers and Controllers and the last thing that you should check for errors is StoreFront. Don´t try to open the logs with Notepad because it will not show you data that is readable. Use DebugView from Sysinternals instead. It will look more friendly. And this is it for the first part of the Troubleshooting tools for XenApp series. In the next part we will have a look at Microsoft tools you can use. I hope you found it usefull.